A week after our first Potluck Sundays tasting, here are some photos from the gathering. 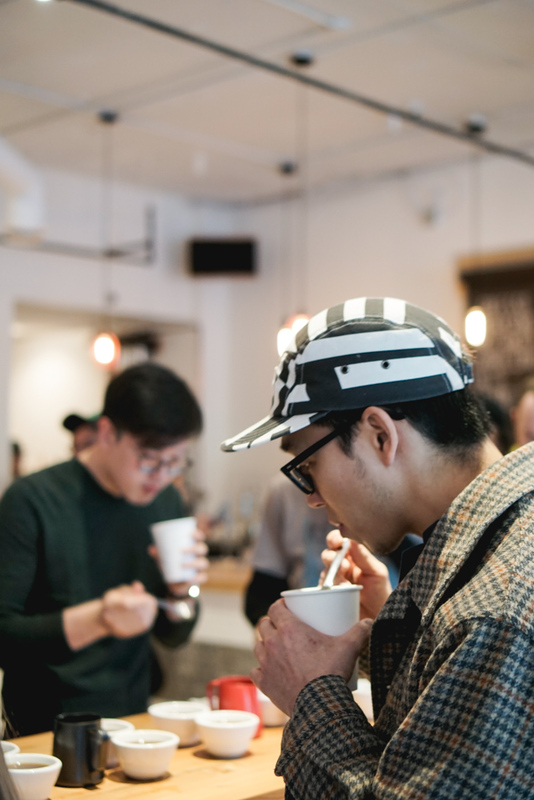 One of the interesting parts a casual gathering to taste coffees is that there are varying knowledge and skill levels. 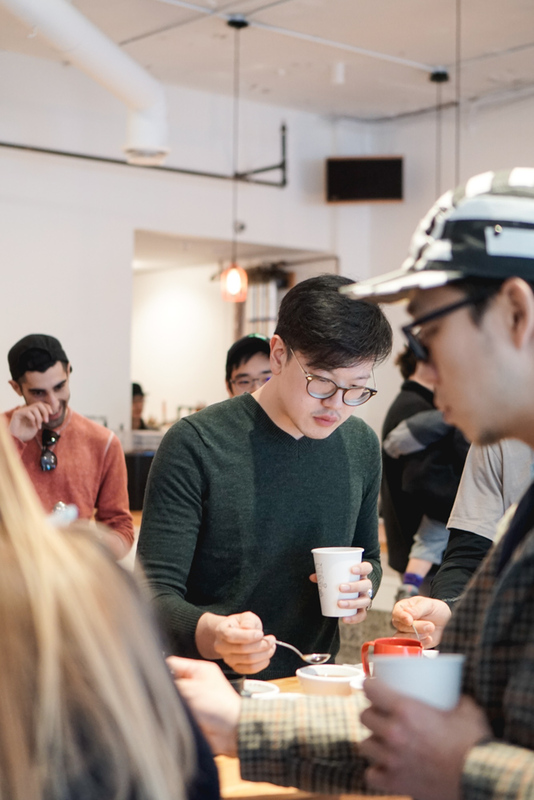 The vision is to have coffee beginners next to coffee industry soaking up knowledge and exchanging dialogue about how-to taste, what you taste, and so much more. While this may be intimidating or impractical in some senses, the possibilities are exciting. It's also a great way to know your barista, roasters, and customers. In a way, I don't want people to feel like they're at work it should be fun. Thank you to Propaganda Coffee for hosting and Kris, Alan, and Andrew for helping make this happen. 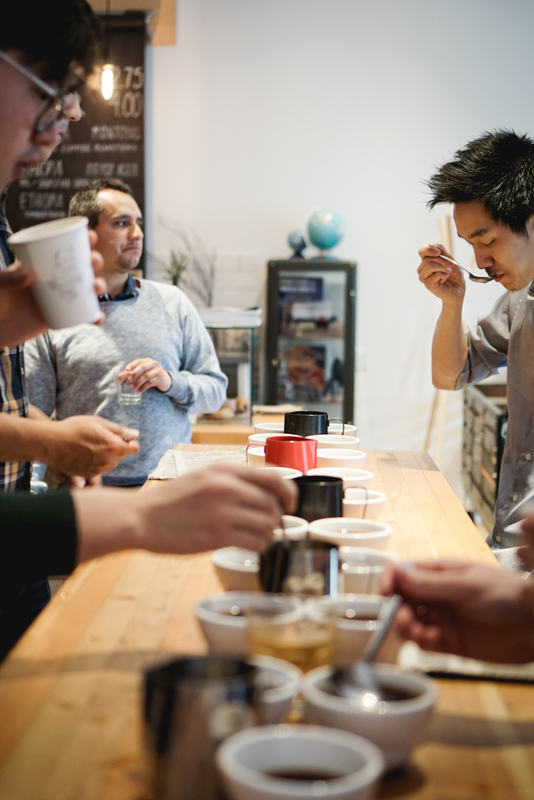 Great turn out for the cupping this past Sunday! Thanks to all our friends for bringing beans and special shout out to @vanialing_ for putting it together. Looking forward to the next cupping session! 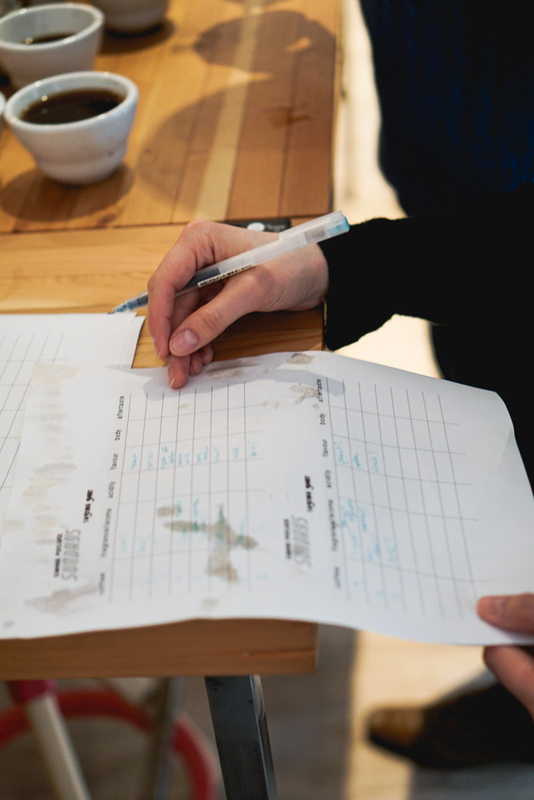 32 Lakes Coffee Roasters, Powell River BC - LAST WEEK'S #COFFEEFRIENDS were cupped on the table! Next tasting will be, First Sunday of the month April 3. ARE YOU A ROASTER OR A CAFE? Contact Us to host or offer coffee!